Amazon has been working on way to give Alexa-powered devices the ability to make and receive phone calls, and a new patent shows exactly how it could be done. According to the patent, an Alexa-enabled device would link an existing phone number with the ability to identify authorized users via their voice. 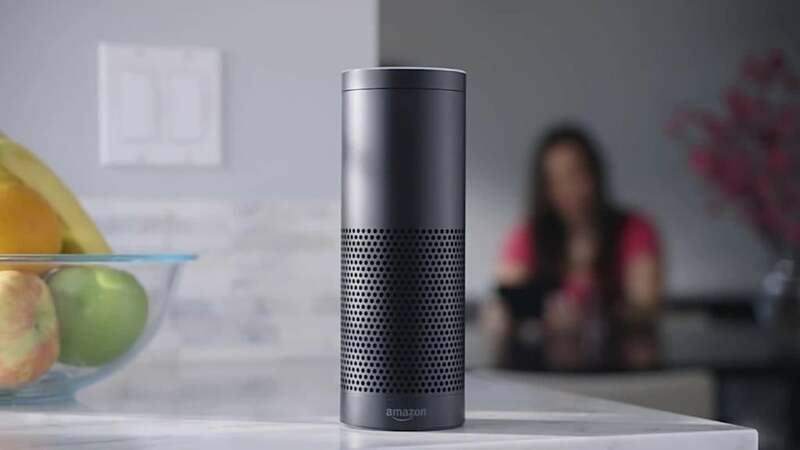 Alexa could then let the user know a phone call is coming and then route the call over its speaker so long that the user gives the go-ahead. You’d also be able to initiate calls using Alexa. All call charges would still be billed through the cell carrier of the user, however, once the first call is made, the Alexa device would remember the number and simply route the call through the carrier, leaving the user’s cell phone out completely. There have been rumors of a new upcoming Echo speaker set to debut sometime within the next few months. Our own sources have confirmed that the device will have a 7-inch display in a box-like design and will not be circularly shaped like the current Echo speaker. We’ve also heard that the new Echo speaker will be able to take phone calls as well as video calls, though we aren’t sure exactly how. Perhaps this patent is telling us how. Overall, the idea of an Echo that can take phone calls is very appealing. I, for one, don’t like the idea of always having to carry my phone with me to take calls. And while I am an Apple Watch wearer, I wouldn’t call the Apple Watching calling experience great given that the speaker is pretty small. The idea of having a speakerphone in the house isn’t anything new. But as we transition from phone lines to cell phones, perhaps the idea of bringing of having a speakerphone back in the house isn’t so bad.